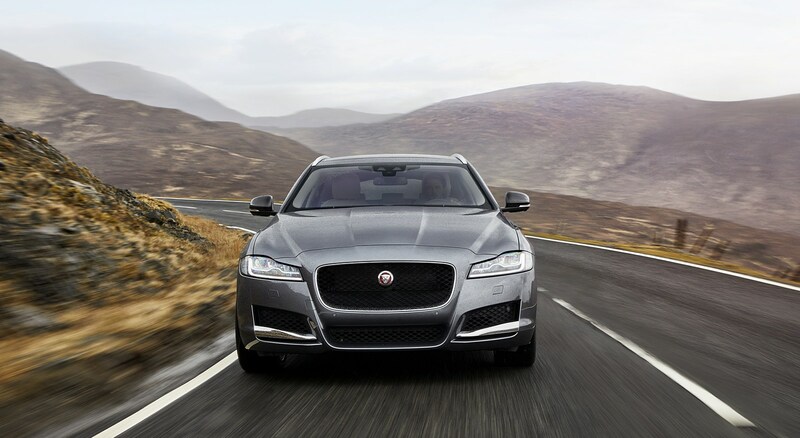 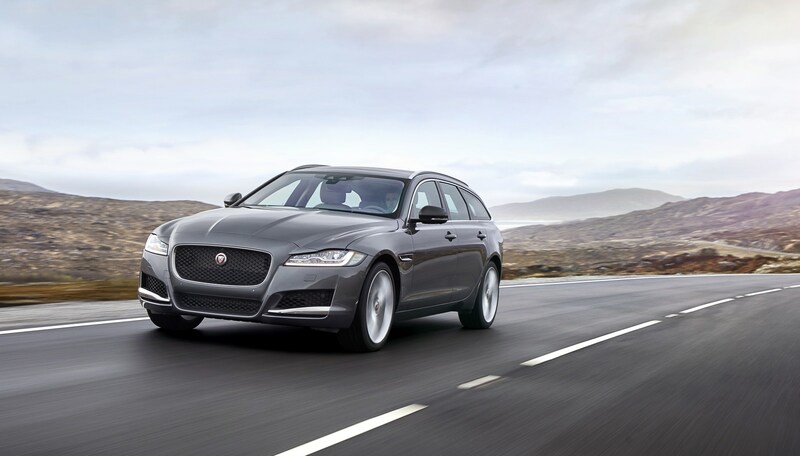 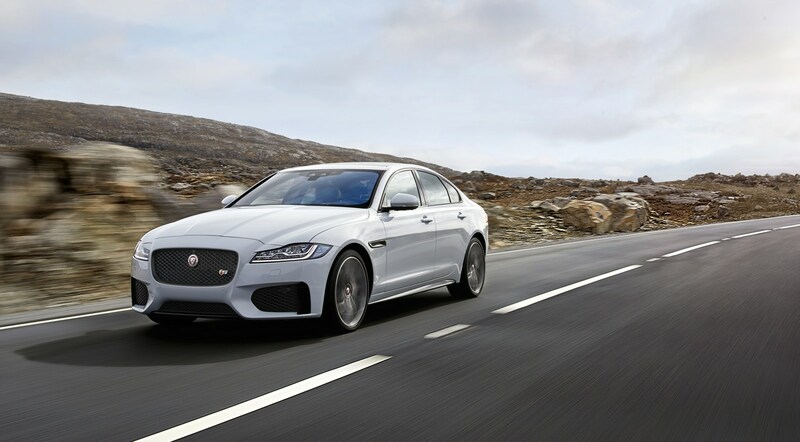 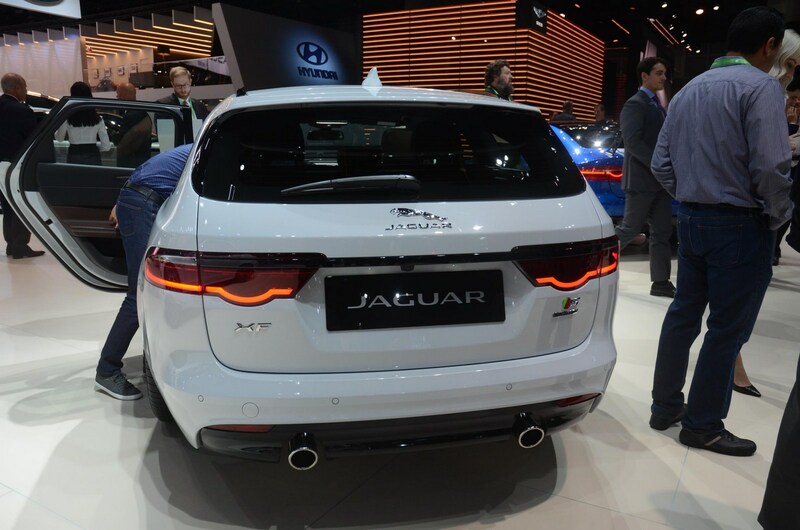 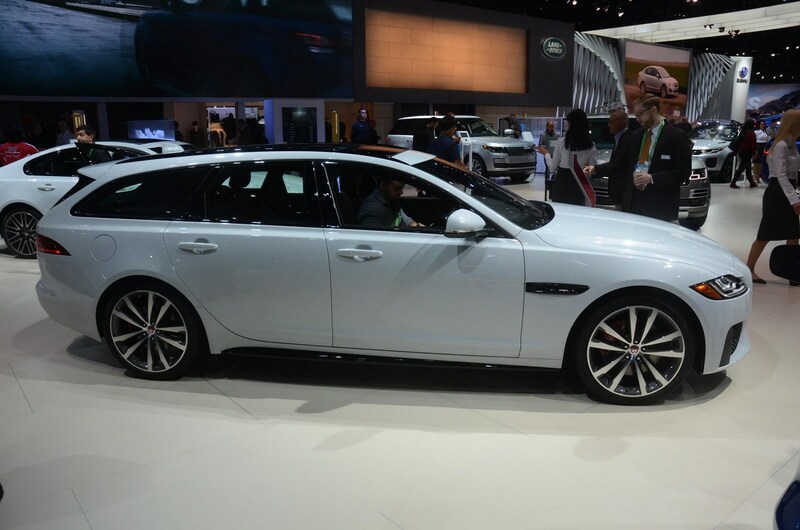 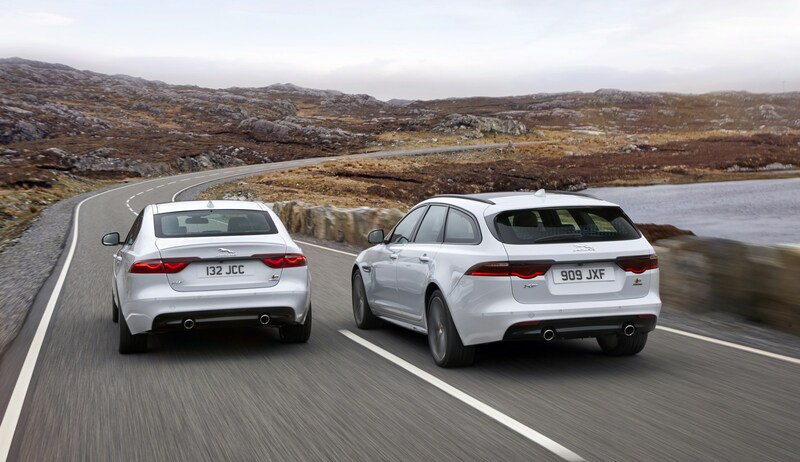 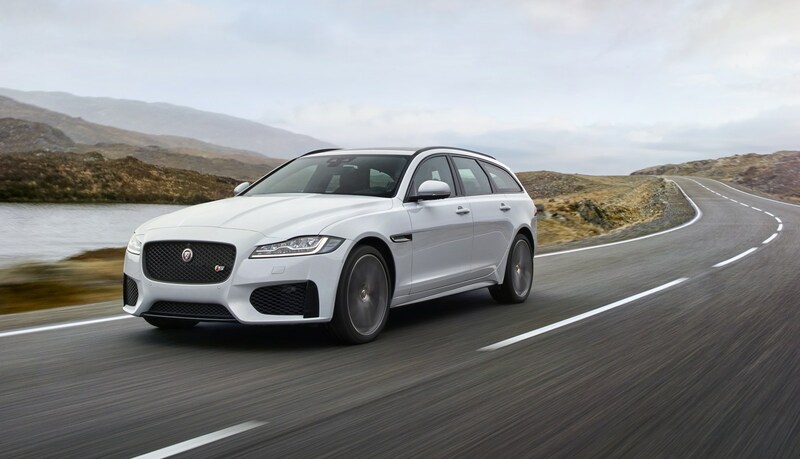 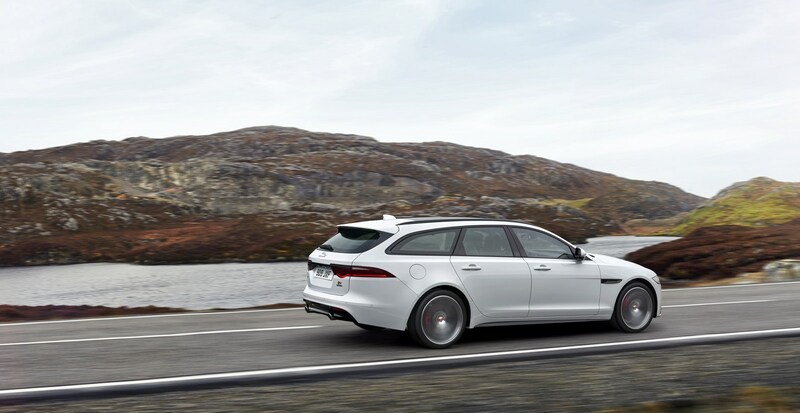 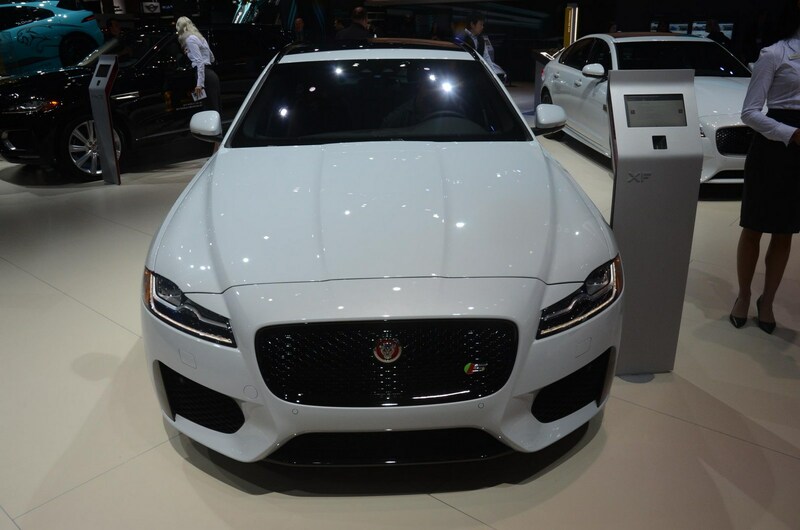 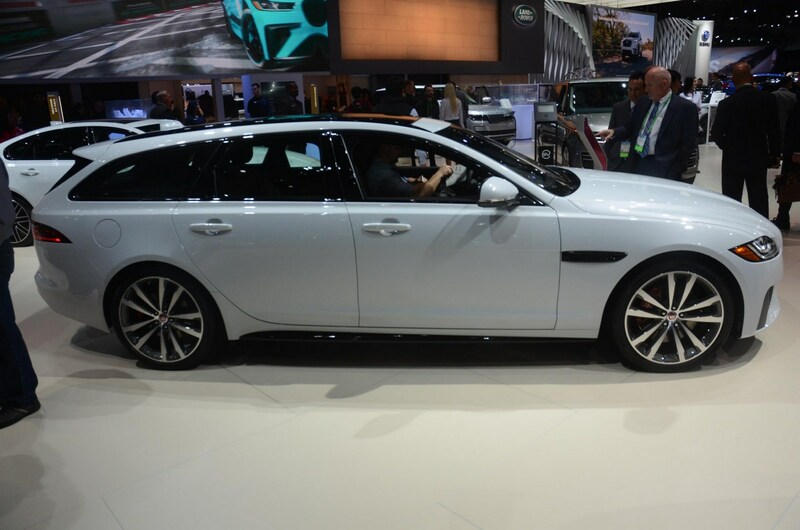 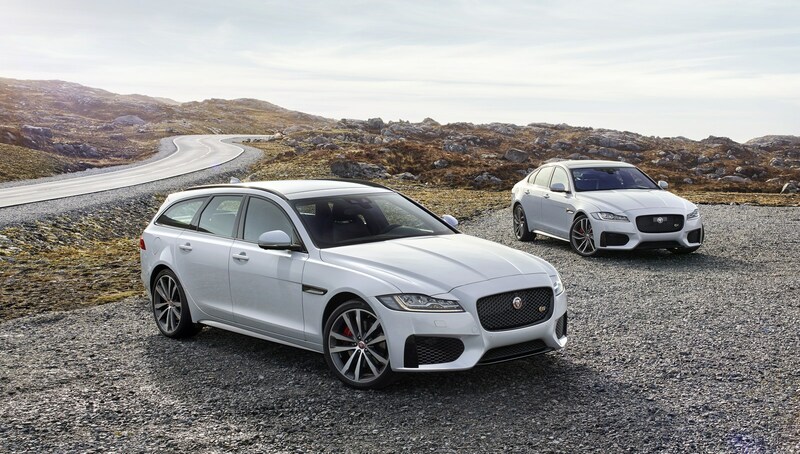 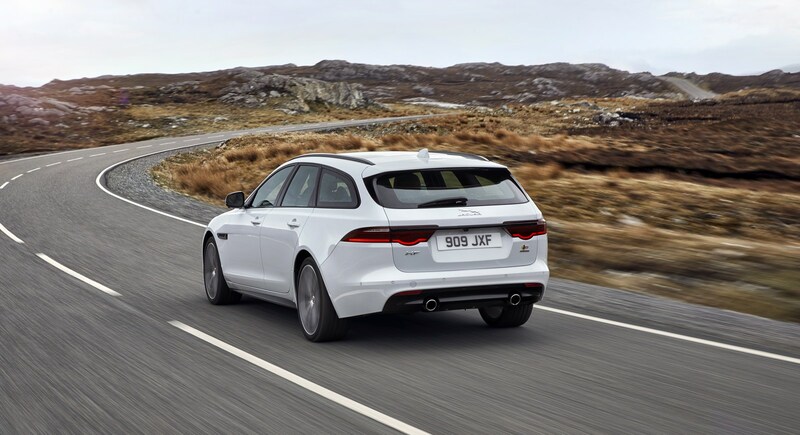 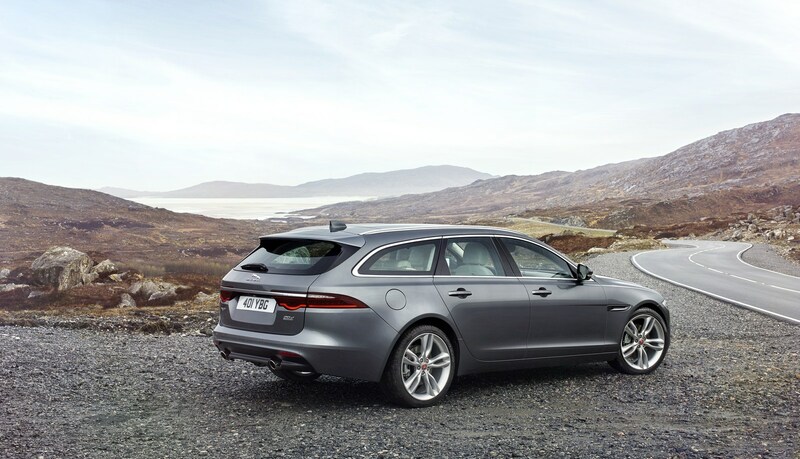 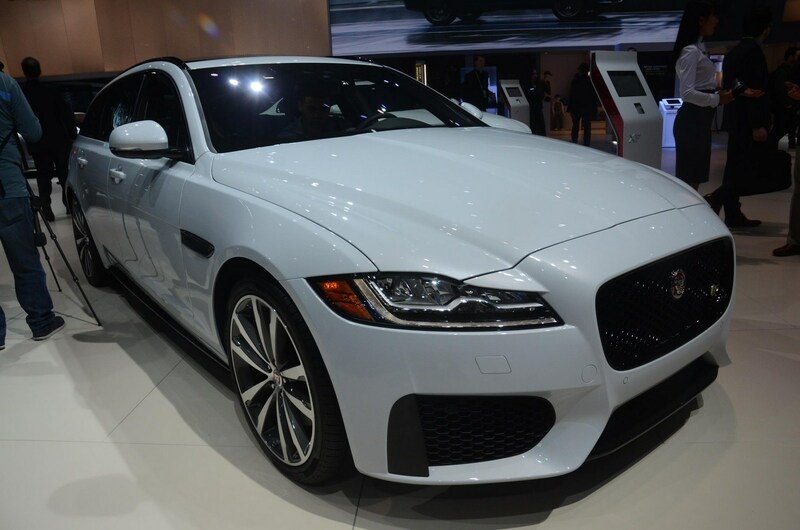 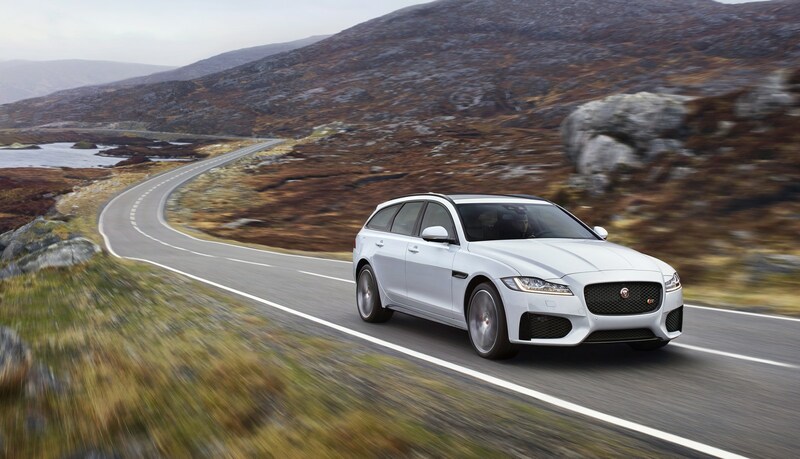 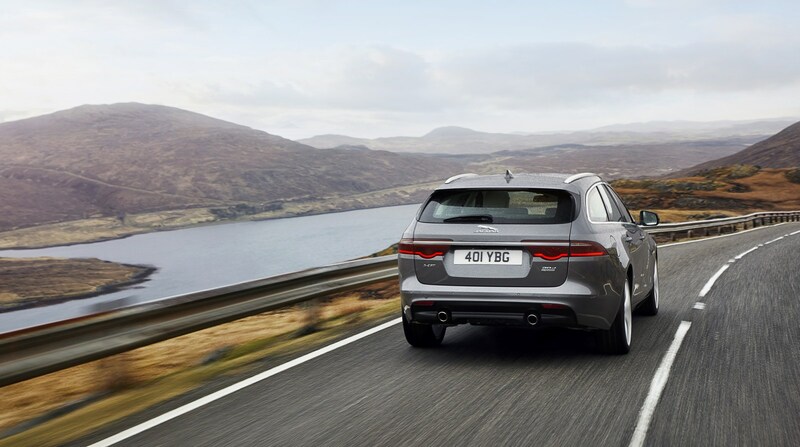 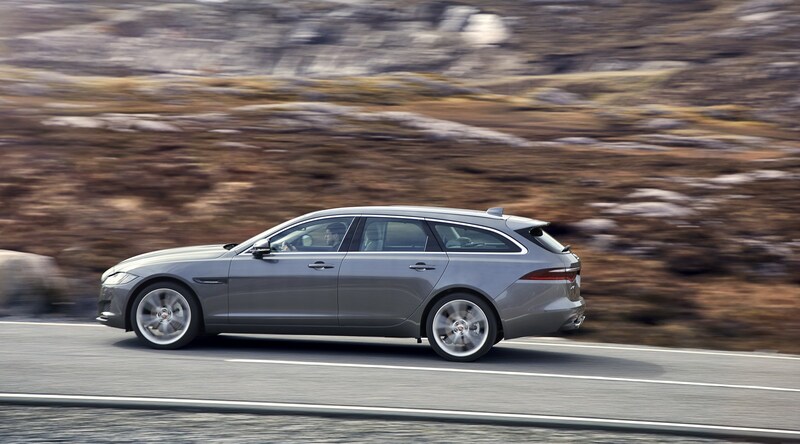 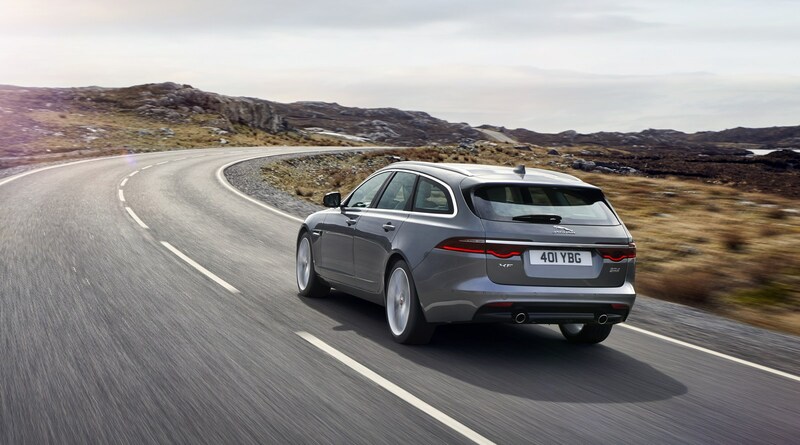 Jaguar has embraced crossovers with the E- and F-Pace but that hasn't stopped the company from introducing the XF Sportbrake in Los Angeles. 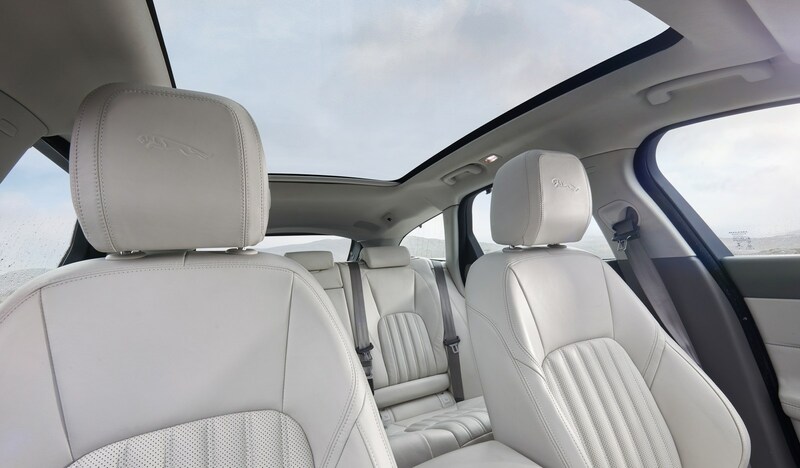 The standard model comes with an 8-inch touchscreen display but there's an optional InControl Touch Pro system with a 10-inch display. 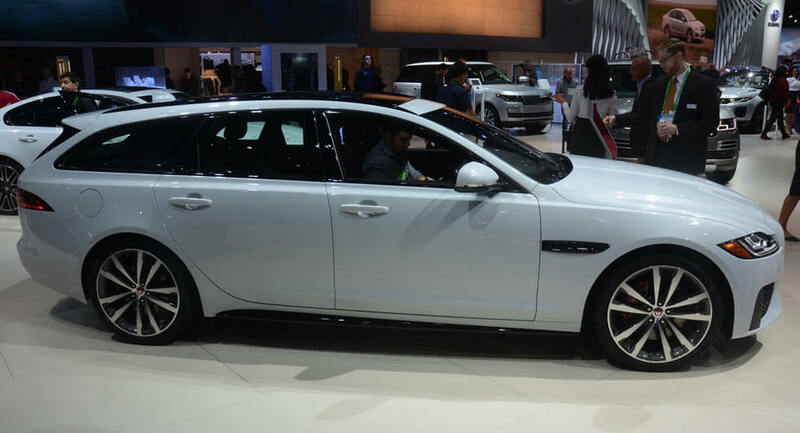 Other options include a 12.3-inch digital instrument cluster, a panoramic glass sunroof, and a 17-speaker Meridian audio system. 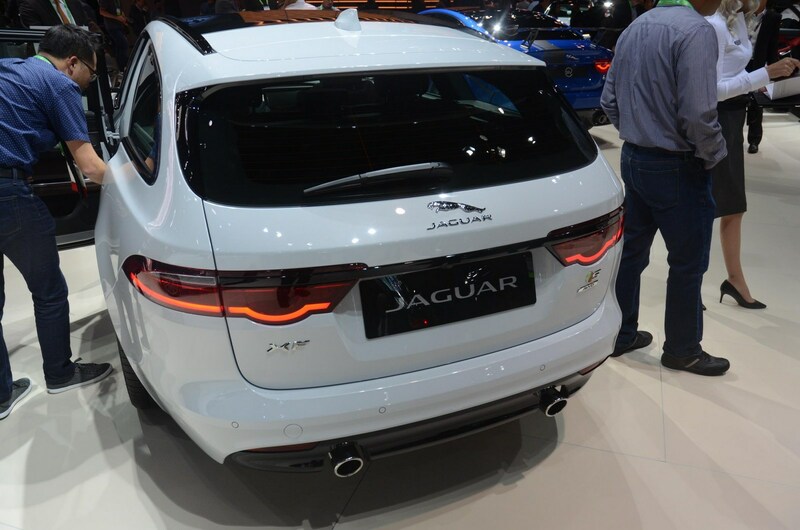 Customers can also order interior mood lighting and an air purification system which promises to neutralize odors and remove bacteria.